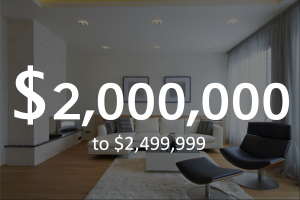 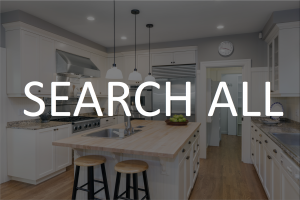 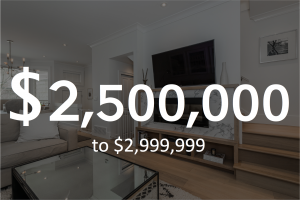 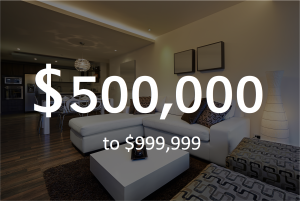 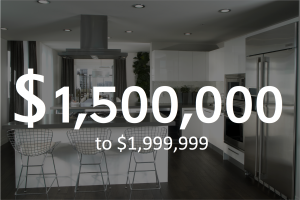 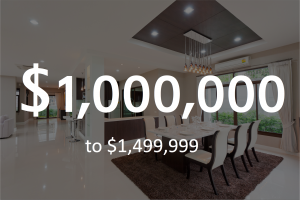 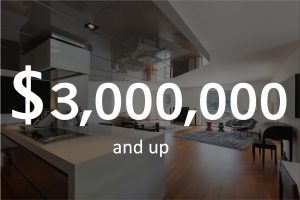 Incredible opportunity in Vancouver’s most pretigious development! 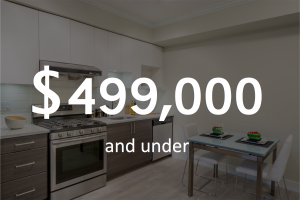 This luxurious and spacious 2 bedroom condo offers beautiful hardwood flooring, high ceilings, granite & marble accents, top of the line Miele & Sub Zero appliances, and plenty of natural light. 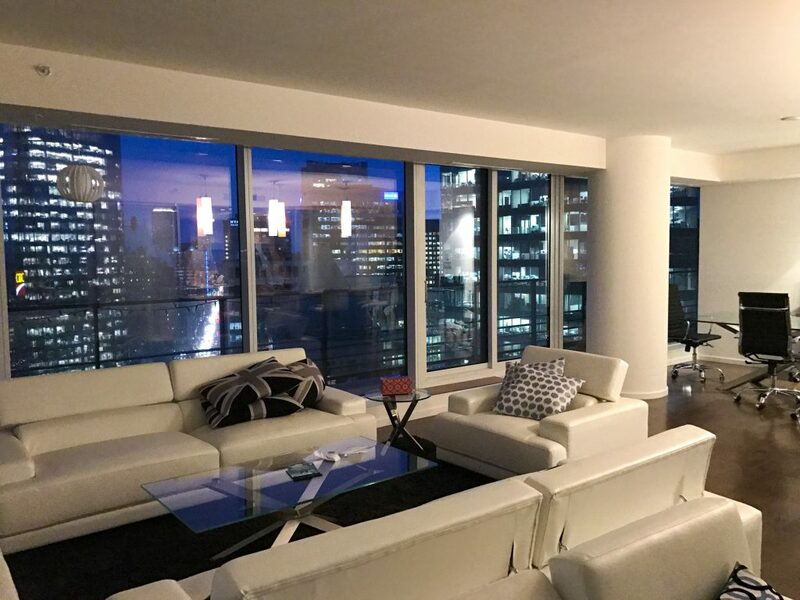 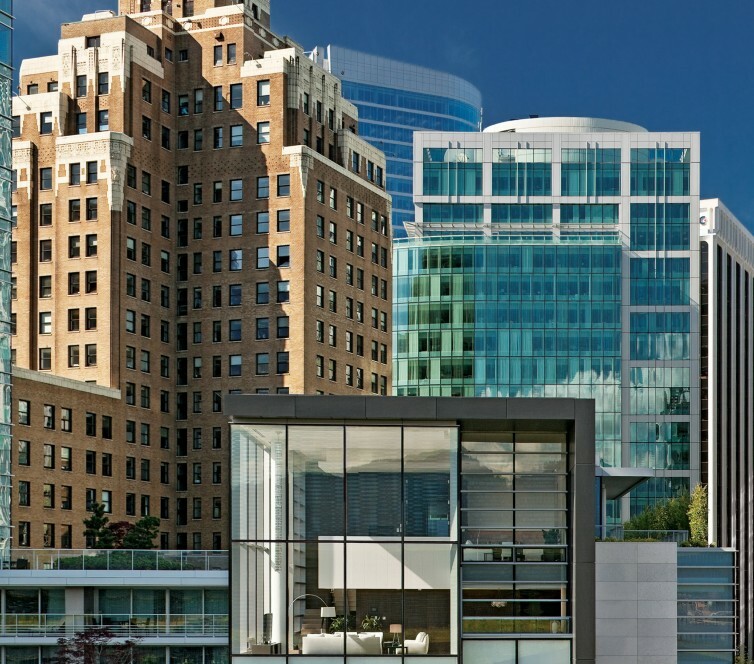 Boasting breathtaking views of the city and water, this unit is Downtown living at its best. 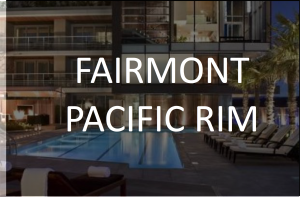 Also enjoy Fairmont Pacific Rim’s 5 star amenities including a gym, outdoor pool, hot tub, sauna, concierge, valet parking, and more! 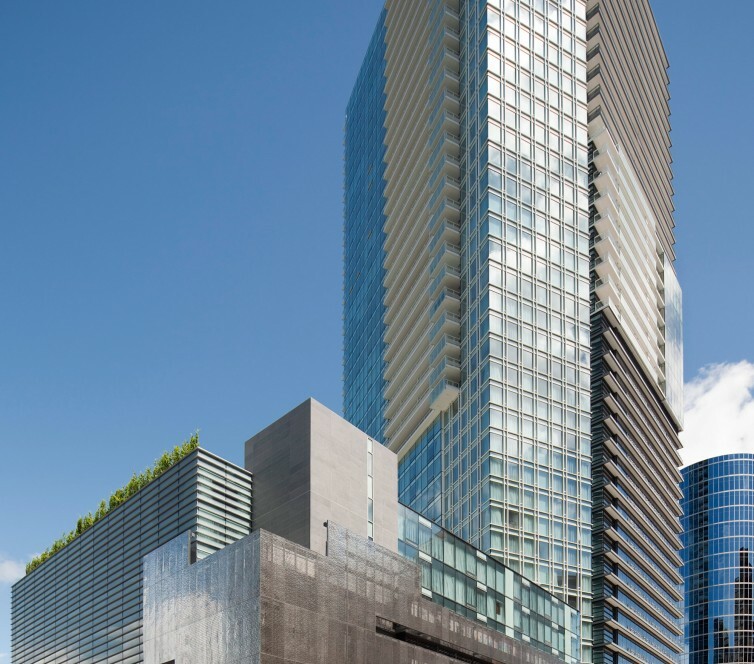 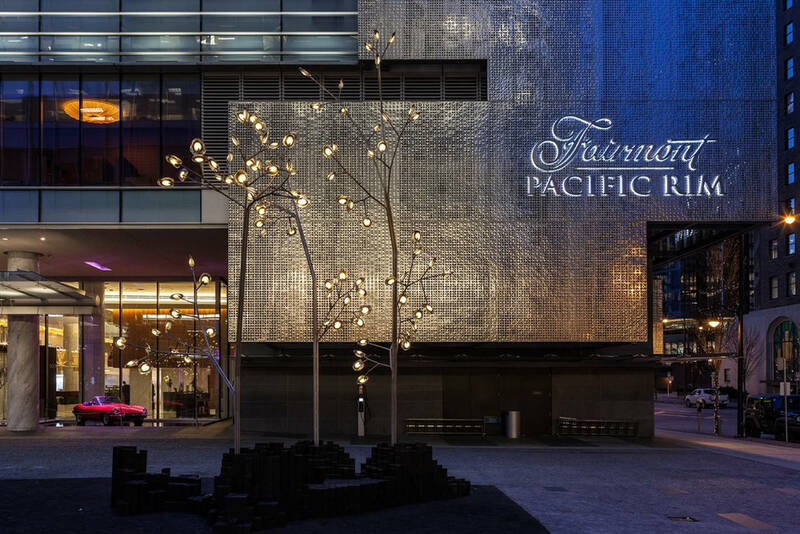 Fairmont Pacific Rim offers luxury living at its finest. 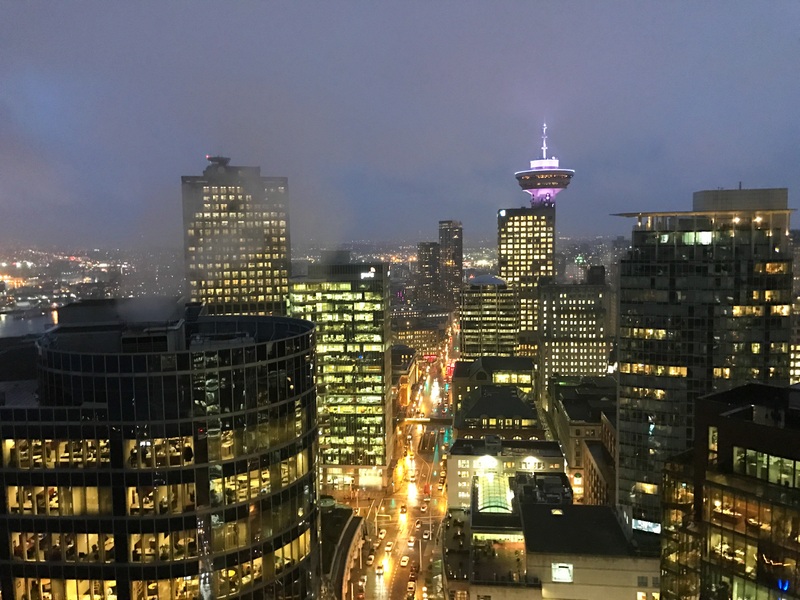 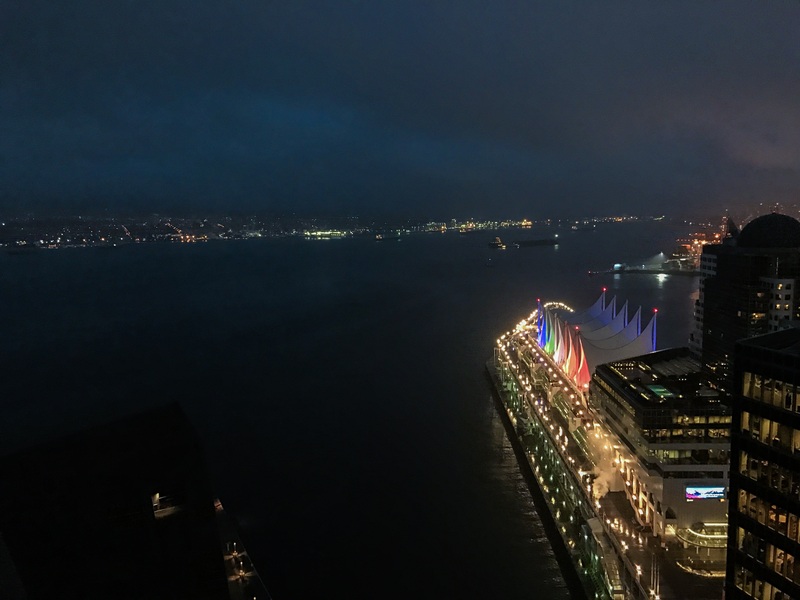 Located in the heart of Coal Harbour, this five star hotel and private residences offers one of a kind 5 star amenities, which include; a gym, outdoor pool, hot tub, sauna, and common barbecue. 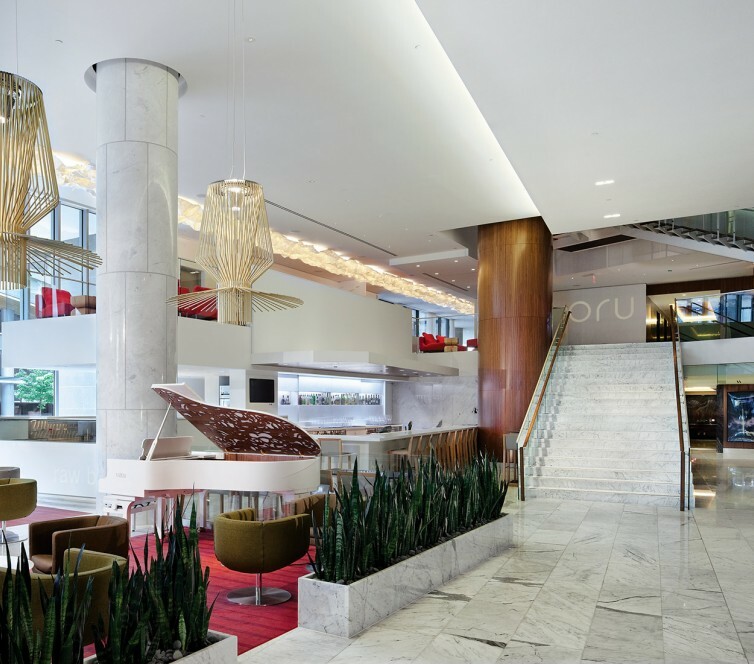 Other features include, concierge, valet parking, room service, and accommodation for your guests.